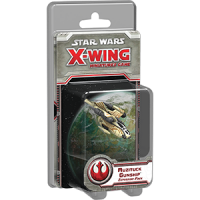 Take the skies with Saw Gerrera and his renegades with the Saws Renegades Expansion Pack! 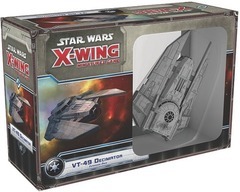 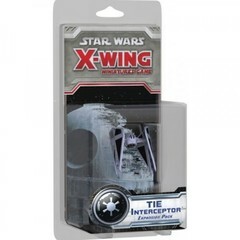 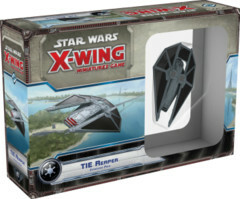 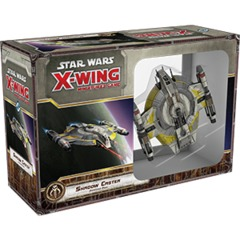 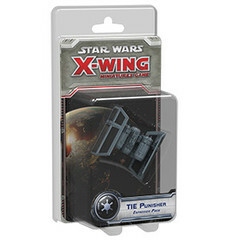 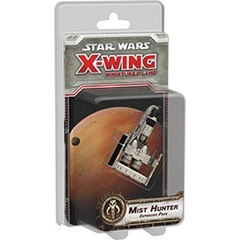 In this expansion, youll find two ship miniaturesa U-wing and a T-65 X-wing, both pre-painted in the stunning black-and-white paint scheme of Saw Gerreras freedom fighters. 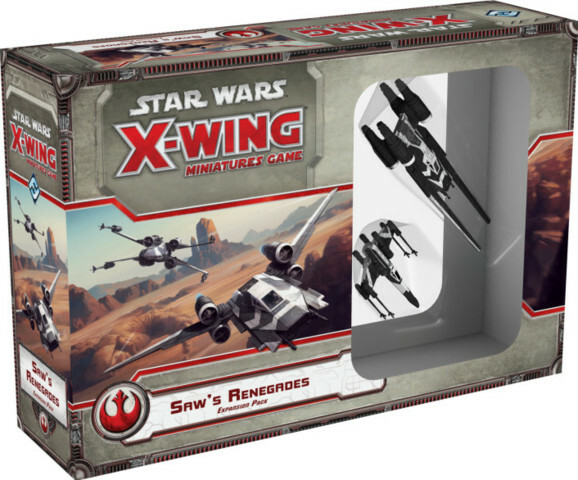 With these ten ship cards and fifteen upgrade cards, plus the maneuver dials, tokens, and rules included in this expansion pack, the Saws Renegades Expansion Pack gives you everything that you need to take the fight to the Empire!